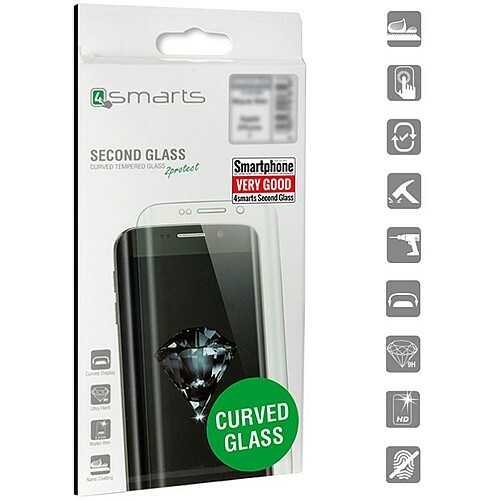 This case can really take a punch: With the 4smarts Airy-Shield soft cover your smartphone can survive drops from up to 2 meters height easily. 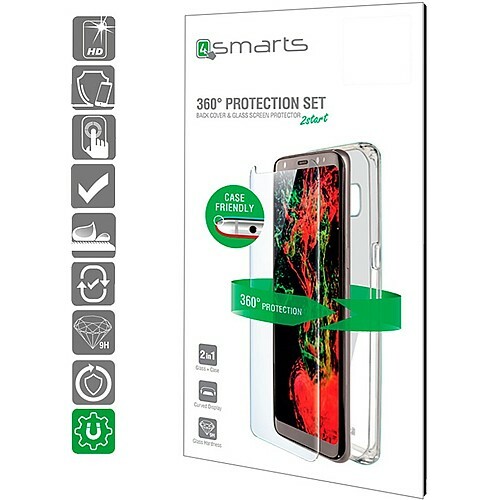 In doing so it still manages to look appealing and adds barely any bulk Features: Certified shock protection according to MIL-STD-810G 516.6 makes sure that your smartphone can withstand drops from up to 2 meters height onto a concrete floor. A perfectly fitting case with covers for the keys and cut-outs for connectors, speaker etc. Lightly structured but transparent back side preserves the original device design. Simple clip mounting and quick removal. Reliable protection from scratches and bumps. Extra lightweight and slim. 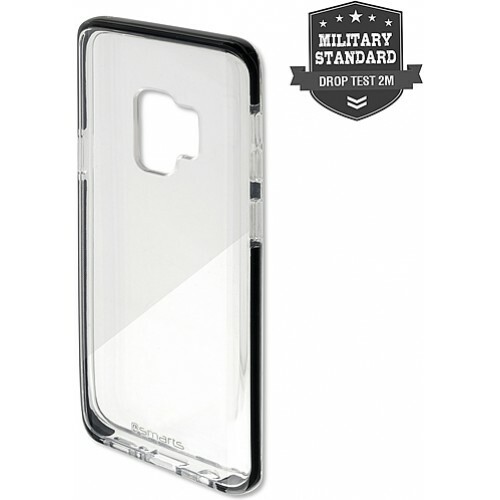 Made of UV resistant TPU with special shock absorbing TPE layer. 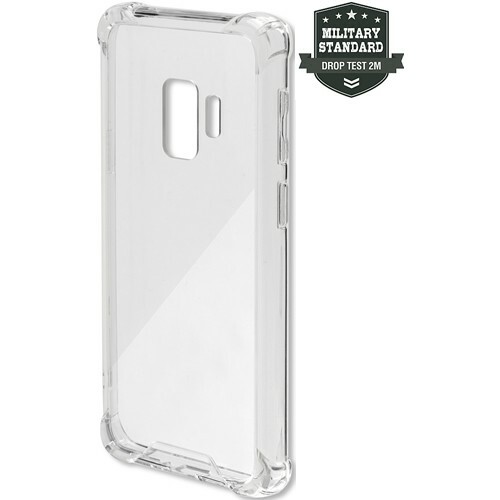 Transparent case with black edges This TPU case convinces with its fusion of fashionable design and outstanding protection according to MIL-STD-810G 516.6. The device stays fully operable while in the case and can be used without limitations. De velden met een rood kader moeten verplicht worden ingevuld. De Samsung Galaxy S9 64GB Black is uit voorraad leverbaar. Bestel nu een Samsung Galaxy S9 en ontvang standaard een set premium AKG tuned earphones t.w.v. €99,-. Deze geweldige earphones vindt u in de doos van uw toestel. Uw nieuwe toestel wordt verzekerd verzonden via PostNL, u dient te tekenen voor ontvangst.